Xiaomi(a chinese smartphone manufacturer), comes with Mi2 smartphone which features 4.3-inch IPS HD display with 1280 x 720pixel resolutions and is powered by 1.5 GHz quad-core Qualcomm Snapdragon S4 processor with Adreno 320 graphics and 2GB RAM. The Mi2 runs on Android 4.1 Jelly Bean OS and is equipped with 16GB of storage. It comes with a standard 2000mAh battery and measures 10.2mm thick. The Xiaomi Mi2 sports 8MP rear camera having 27 mm wide angle lens with an f/2.0 aperture(ability to take 8 shots per second) and has a 2MP front-facing web camera. Other features of Xiaomi Mi2 includes USB On-The-Go and Color options of silver, blue, pink, and yellow. 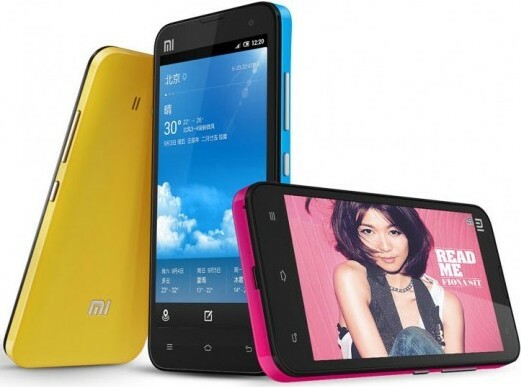 Xiaomi Mi2 will be availabile in China from October 2012 and has a price tag of 1999 yuan i.e $314 USD or €255 EUR or Rs. 15,000 INR(approx). 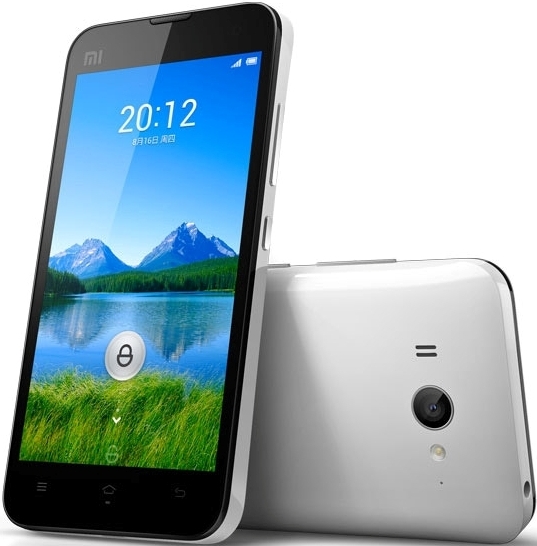 Tags:Xiaomi Mi2, Xiaomi Mi2 features, Xiaomi Mi2 specifications, Xiaomi Mi2 review, Xiaomi Mi2 details, Xiaomi Mi2 availability, Xiaomi Mi2 specs, Xiaomi Mi2 images, Xiaomi Mi2 pics, Xiaomi Mi2 pictures, Xiaomi Mi2 price.